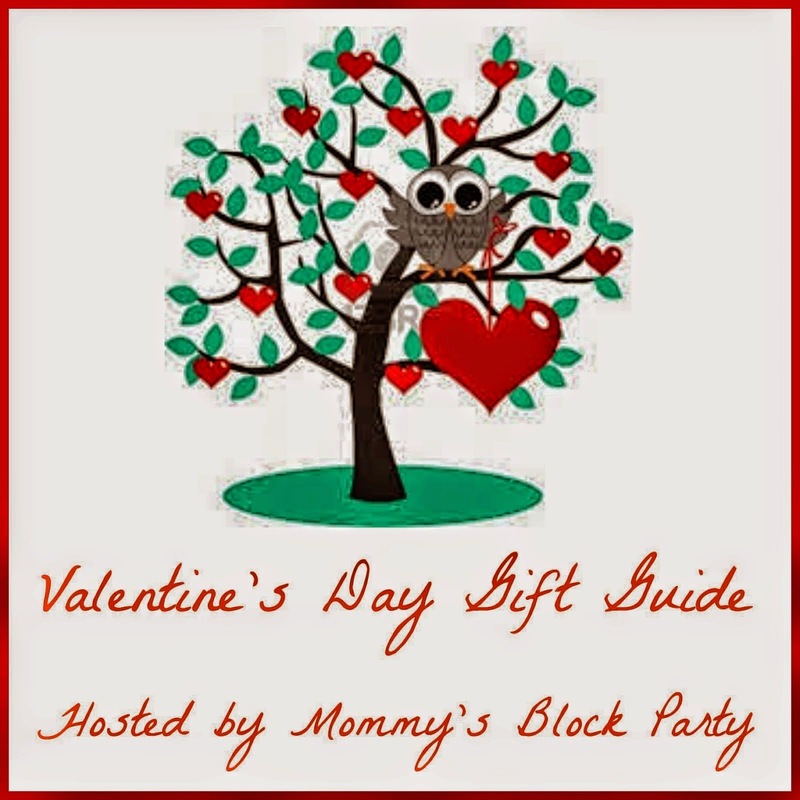 Valentine's Day is upon us, so what a better way to share our Spotlight Sponsors with our lovely readers. We have been blessed with great partnerships in the past few years, and one of our longest partners is Bonnie, with Perfectly Posh. Bonnie loves to share her Perfectly Posh products with us and showcase them in our reviews. As you are getting ready to celebrate this Valentine's, what could be better than pampering yourself just a little bit? 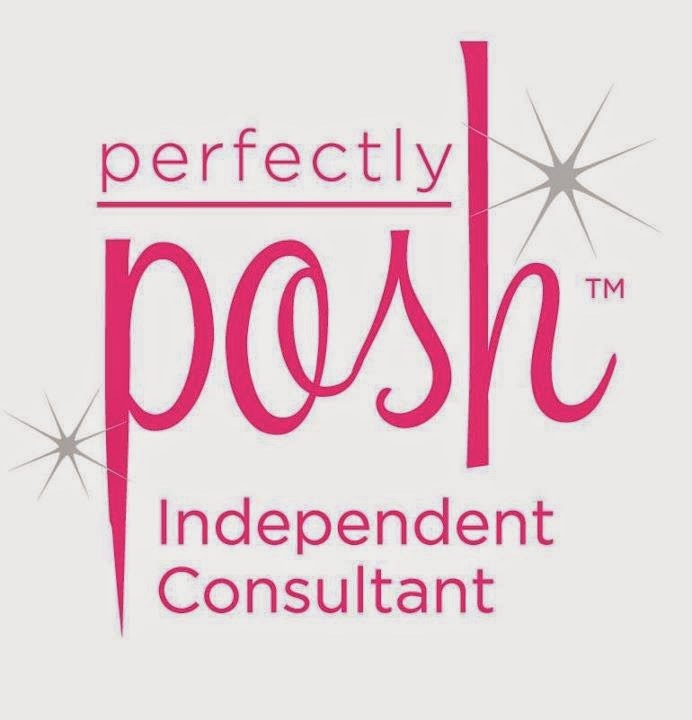 Perfectly Posh is a Direct Sales company that started a few years ago by Ann. Ann was in a place she wasn't really expecting at 35 years old, but took a leap of faith and started over. After months of planning and prepping, Perfectly Posh was born and based around seven core values (Innovation, Creativity, Energy, Fun, Honesty, Respect, and Passion). Perfectly Posh specializes in pampering products that are high quality-made with gentle ingredients, natural butters and oils, no hidden surprises, everything is listed right on the label. Their products are paraben and paraffin free, contain no sodium lauryl sulfate, phthalate free fragrances, and made without fillers. They are constantly introducing new and exciting products and they have a growing group of Independent Consultants, like Bonnie, to help them. Bonnie has been with Perfectly Posh since 2011 and enjoyed every minute of sharing and using the products. Bonnie is amazingly great at what she does, completely friendly, helpful, and more importantly, knows her products and her clients. She is truly wonderful to work with and a great asset to both MBP and Perfectly Posh. You can also check out Bonnie's personal Perfectly Posh page and find out a bit more about her, here. Bonnie was excited to be a part of our 2015 Valentine's Gift Guide, because pampering and Valentine's go hand and hand. Our Perfectly Posh with Bonnie package is here! I love that Perfectly Posh always ships their products in packing peanuts to keep their things safe. These packing peanuts are made from corn starch, this makes them environmentally friendly, non-static, and dissolvable in water for easy disposal. The Posh Paper is full of company and product information, plus it doubles as a catalog. How cool! What a creative way to share the Perfectly Posh products. Next we found a cute, pink information card. One side explains how Perfectly Posh can pamper their clients with products that are paraben and paraffin-free, contain no soy or gluten fillers, have no petroleum-derived sulfates, are cruelty free with no animal testing, and contain natural and phthalate-free fragrances. The other side gives a quick bit about the fabulous packing peanuts. As always, Bonnie has included a sweet, handwritten note. We also found this cute box. I love the black box, accented with a pink polka dot bow. What a fun little present to open. Perfectly Posh with Bonnie has always offered that extra touch of specialness to their products. The two products Bonnie sent us were the Mint For Each Other Body Scrub and Mint For Each Other Chunk Bar. Both of these products feature peppermint with Monterey rosemary leaves, a delicious smell that filled the box and really caught our attention (in a great way) when we opened it. This product retails for $24 and comes in a 9 ounce container. This scrub encourages you to fall truly and utterly in love with the deepest clean and softest skin ever, and that you have found your one true scrub. As you remove the first lid, the aroma of the peppermint just completely greets you with such a refreshing touch. It reminded me of a tasty little peppermint treat, yum. This scrub has a second plastic lid to protect the scrub from leaking out. We finally got to the body scrub, it is definitely a thick, chunky scrub. It is made with sea salt, peppermint, and rosemary. It is really easy to use, just apply liberally all over your skin while bathing, scrub in, and rinse. I loved the way it felt and smelled while in a nice, warm shower. This would be a great product to use with a stuffy nose, it really refreshed my sinuses. The purpose of this scrub is to exfoliate and remove dead, dry skin cell and reveal tighter, nourished skin. I thought it made my skin feel really moisturized and soft. With the scent and refreshing skin, I do really love this scrub. This product retails for $9 for a huge 7 ounce bar of soap. This big bath bar, made with rosemary leaf and peppermint, is the finest milled, uber-moisturizing, deep-cleaning soap chunk. As I unwrapped this bar, I could smell more rosemary than in the scrub, which was a nice surprise. The bar itself is huge, much bigger than a traditional soap bar. The bar is a dark cream color with darker flecks throughout. This bar is full of soapy goodness. The scent is super refreshing, lathers up well, and rinses off cleanly. Again, this would be great for relieving stuffed sinuses in a warm shower. My skin felt really moisturized after my shower and I could still catch a scent of peppermint after I was dressed. Again, the Mint For Each Other Chunk is a winner. As I said earlier, Bonnie knows how to showcase great products. I am a huge fan of the Mint For Each Other items she sent, and would recommend them. Please check out other reviews I have done with Bonnie below. Check out the Spring/Summer 2015 catalog and start making your next wishlist. Please feel free to "Like" Bonnie on Facebook or visit her Perfectly Posh webpage to place an order today. You can also find Bonnie on Twitter, Instagram, and Pinterest. You can host your very own Perfectly Posh party, contact Bonnie for details. Now is a great time to join Perfectly Posh, you can find information about joining Bonnie's team here. 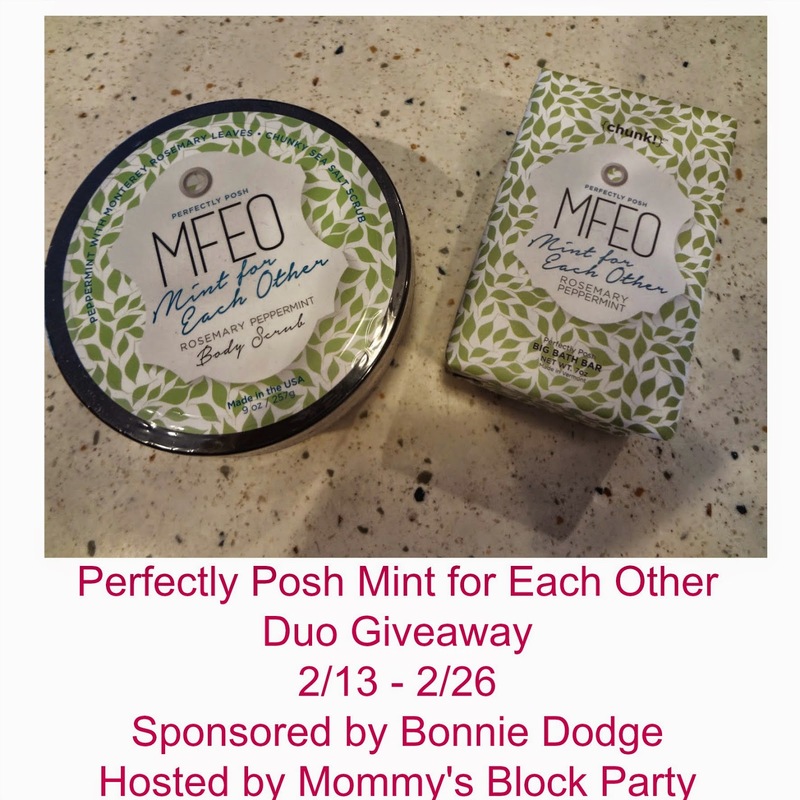 One MBP reader will win a Mint for Each Other Body Scrub and Chunk Bar. Just use the Rafflecopter entry form below to enter to win. Remember- if the entry field appears in BOLD, it's mandatory. Found a sitter, so my husband and I get to go out to dinner. Yay! We went to a basketball game and we all went out to dinner together as a family. I worked on Valentine's Day this year. I did have a nice evening out on the Thursday before. My favorite all time posh scent is the FENG SHOAP ..... Bring it back!!!!!!!!!! I spent time alone with my husband. I think I would like the Brazilian Bombshell scent. I'm taking my dog for a walk on the beach. For Valentine's Day my husband took me out to eat at Red Lobster and we came home and watched Gone Girl! I love the Hey, Honey scent. I didn't do anything for Valentine's Day, my hubby had to work so I just watched horror flicks.